This isn’t the sort of anniversary present EA was hoping for. 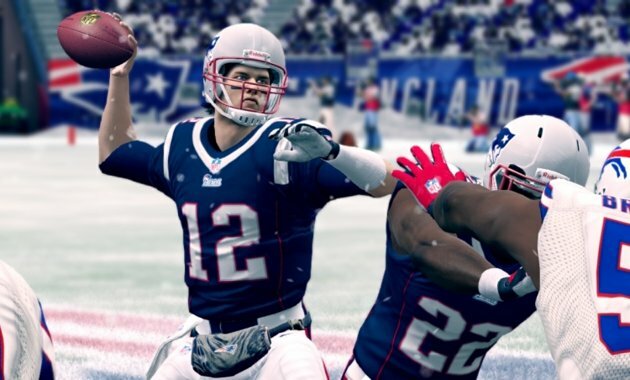 The publisher is touting the 25th edition of Madden NFL as the best-selling game of August (something NPD is likely to verify next week), saying internal numbers show it sold one million unitsin its first week on store shelves. The problem? Last year’s version sold 1.65 million in that same period. That represents a 40 percent falloff. In turn, EA’s stocks took a dip on Friday.